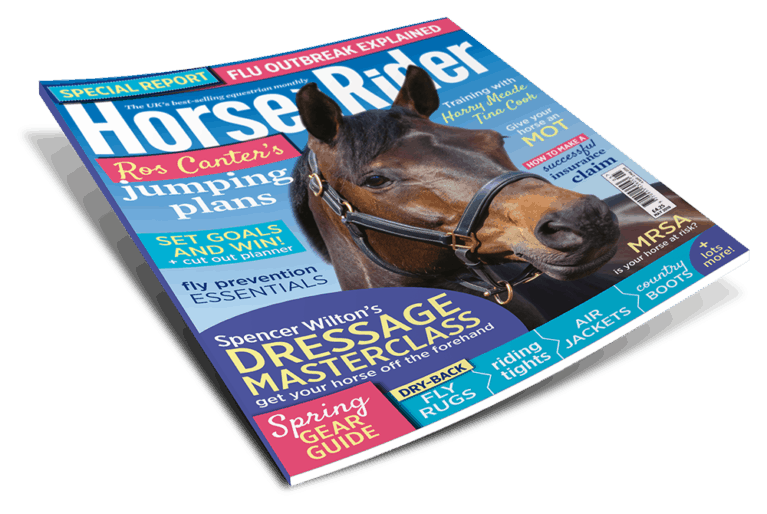 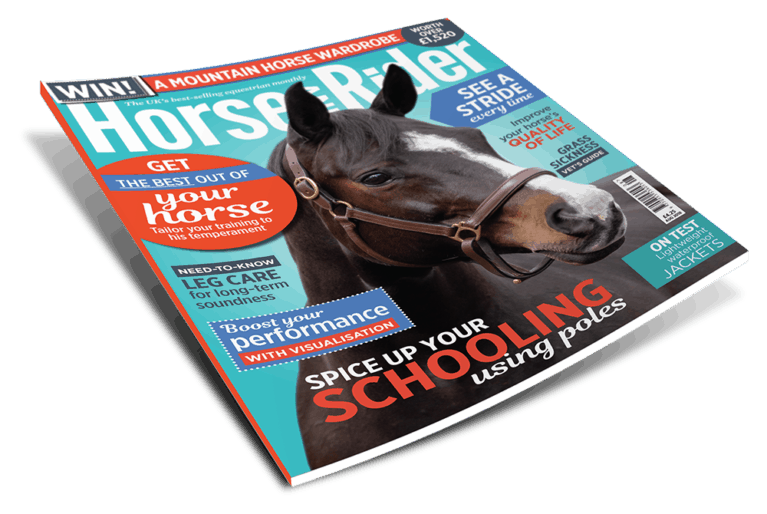 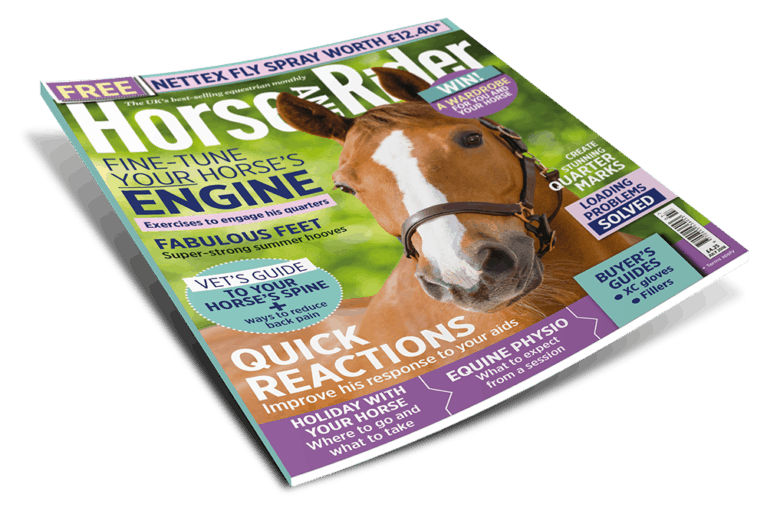 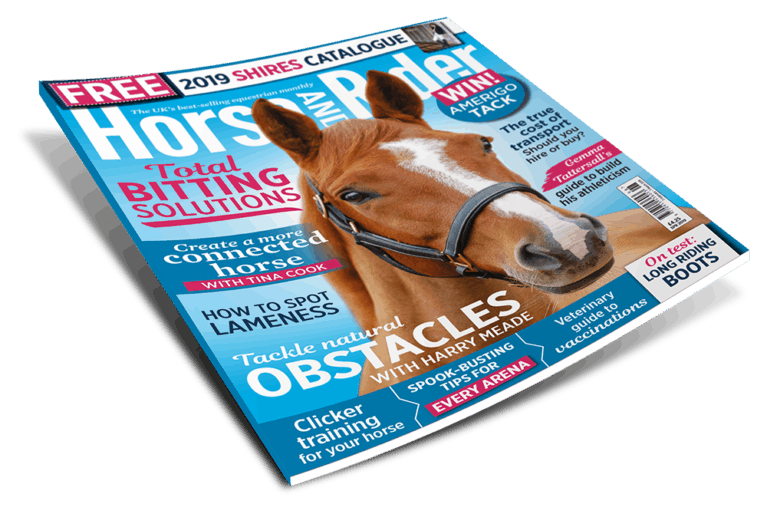 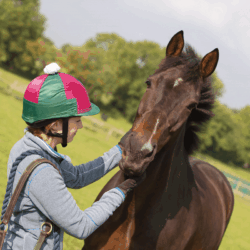 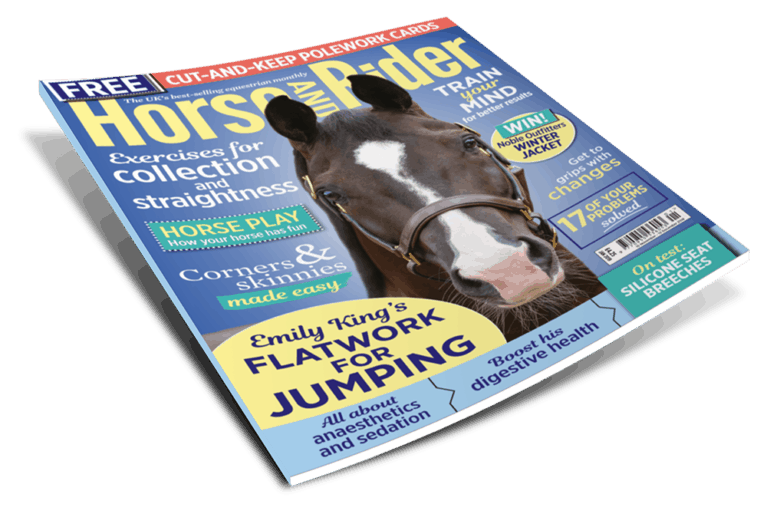 May Horse&Rider is out now, and it's packed full of the best training, management and veterinary advice just for you. 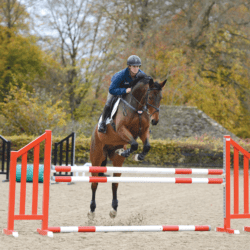 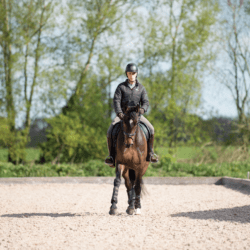 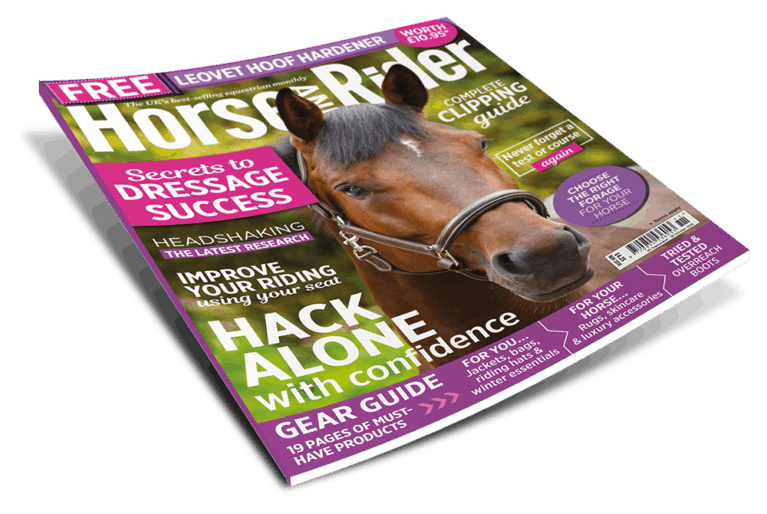 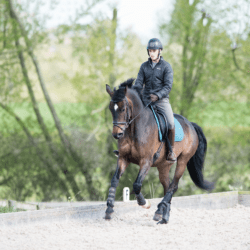 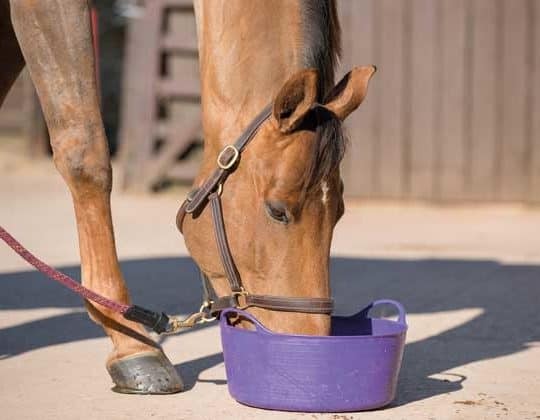 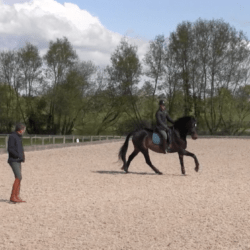 Inside you’ll find Dan Greenwood’s expert training advice for a more flexible horse, and we also reveal our secrets to happier hacking. 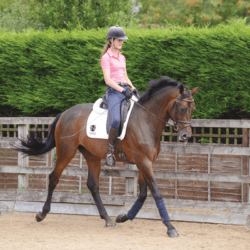 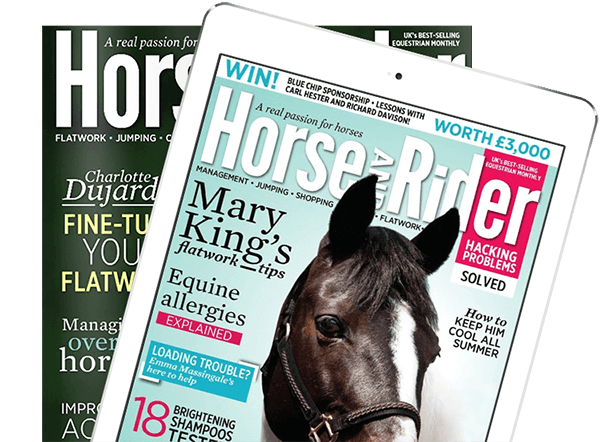 Don’t miss our exclusive interview with Charlotte Dujardin, and you could be in with the chance of winning a training bursary from Dengie or a visit to Carl Hester’s yard. 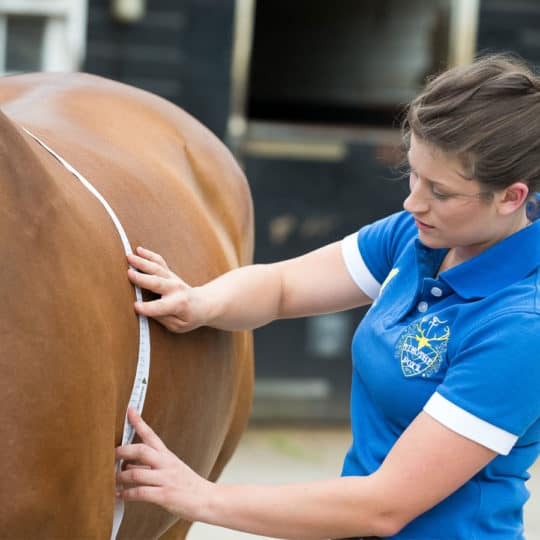 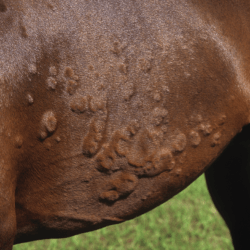 We also give you yard management tips, and delve into the world of manual therapies. 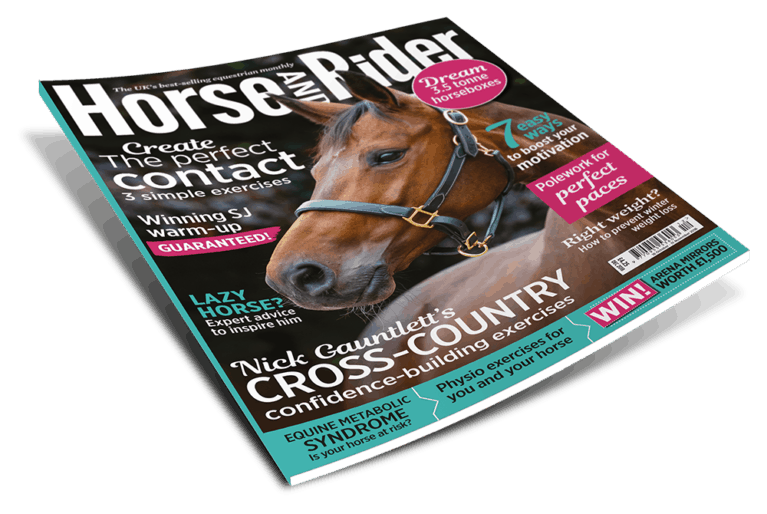 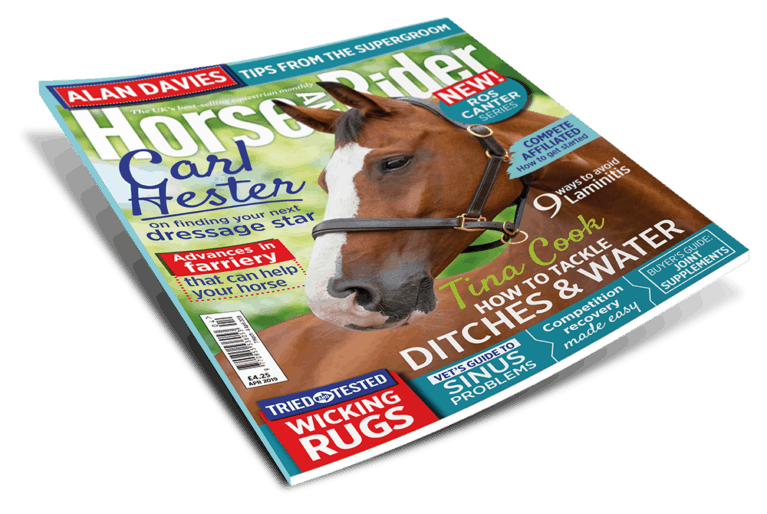 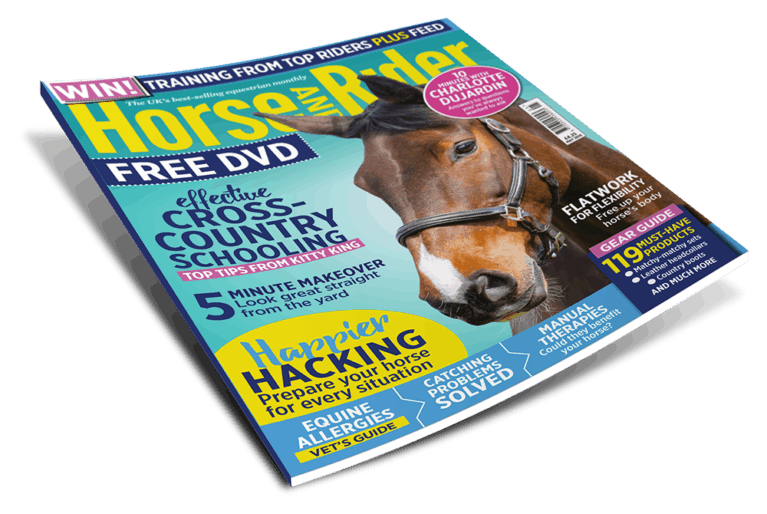 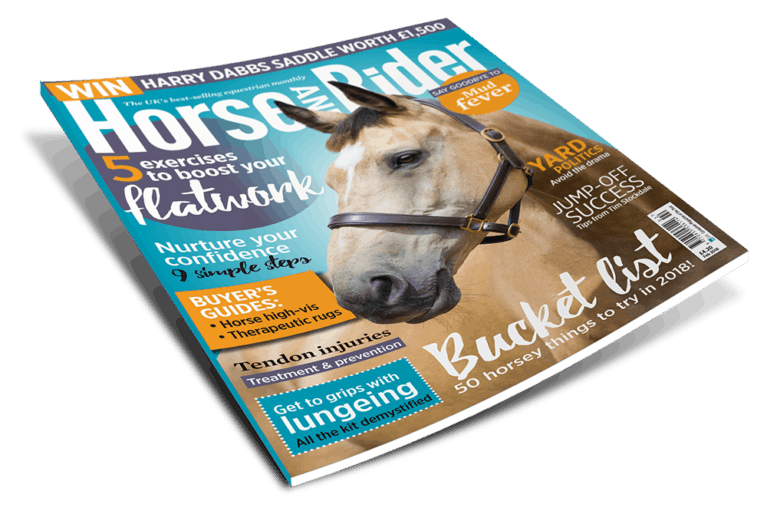 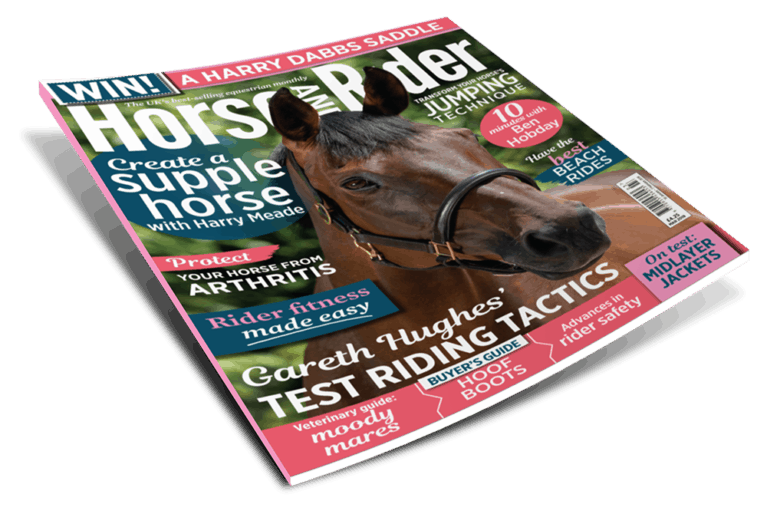 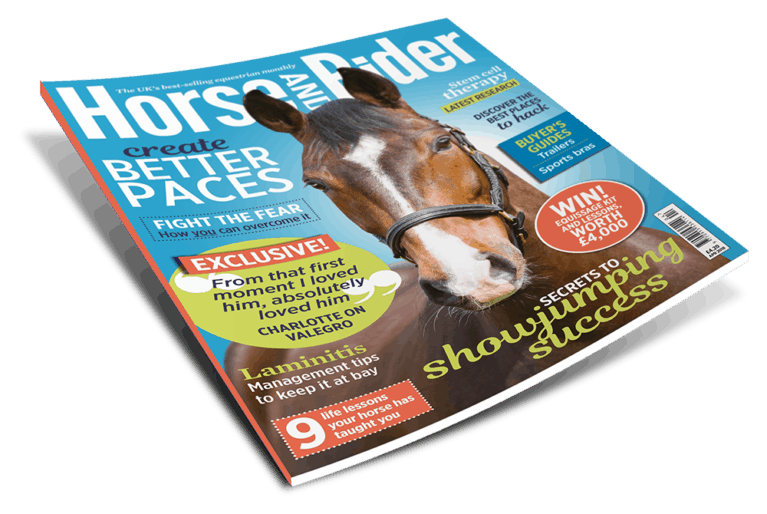 Plus, don’t miss your free DVD – get your copy of May Horse&Rider now!